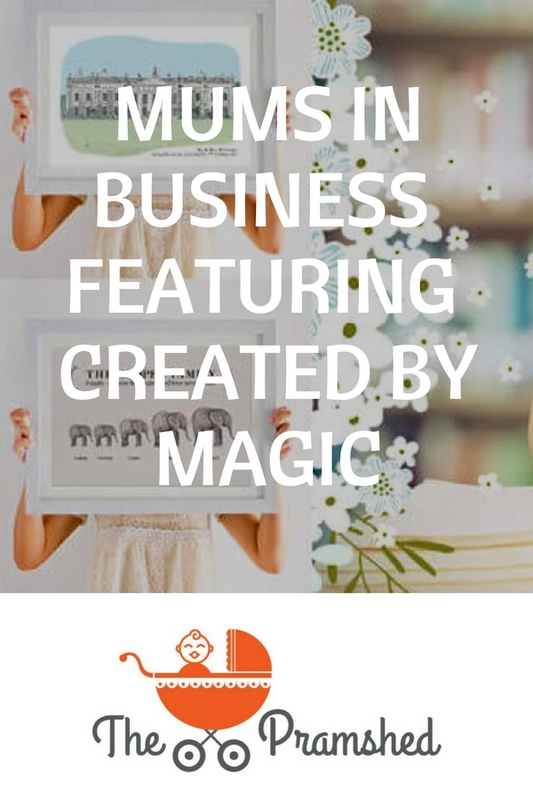 This week as part of my Mums in Business series I am delighted to introduce Laura from Created by Magic. I loved reading her story and it just goes to show how important and career defining maternity leave can actually be. I think that everyone needs a maternity leave to figure out what they want to do. Which is exactly what Laura did, so read on to find out more about her story and her successes of setting up her own business. I finished my (BA Hons) graphic Art degree back in 2009 and created typographic prints as gifts for friends and family. 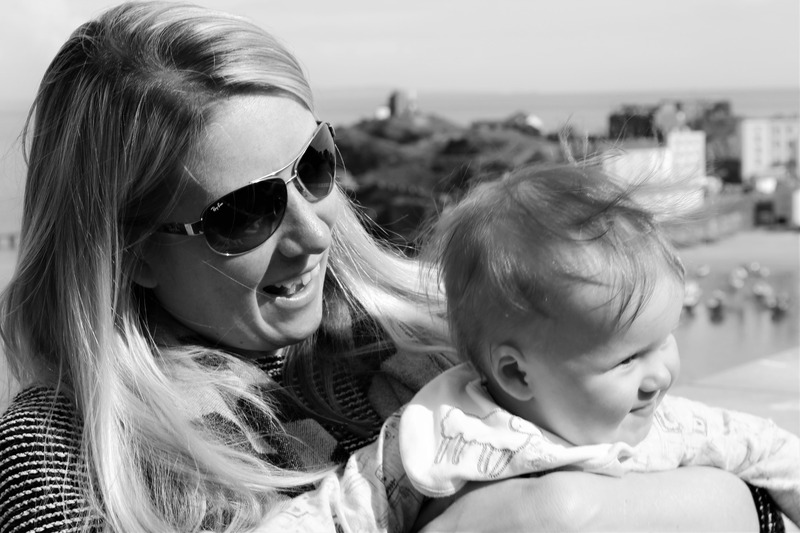 It was only once I had my first child in 2014 I researched business ideas whilst feeding my little girl in the night and worried about how I would feel returning to work after my maternity leave. I set up a Facebook page to sell a few prints to gauge how popular they were, to my surprise they took off and after a while I began to think about setting up a website. 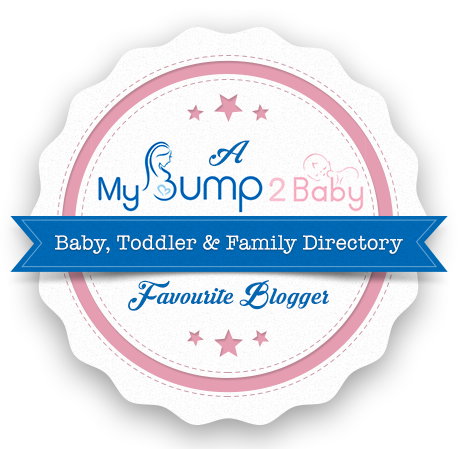 Whilst pregnant with my second child I started designing the website and I built up a portfolio of designs, focusing on new baby and christening prints. Now we have an array of different designs, in a variety of themes and styles and now cater for all ages and occasions. Since my little boy was born I have had a growing interest in my prints and I’m now able to make it my main source of income. At Created by Magic we specialise in personalised prints and keepsake gifts. All of the products on the website are of premium quality and totally unique, the majority are exclusive to Created by Magic and cannot be found elsewhere. This makes the website a fresh, inspirational ecommerce experience for customers to find something special for all ages and occasions. The website now caters for all ages and occasions, our christening prints are very popular alongside our new baby designs featuring a newborn’s birth details. 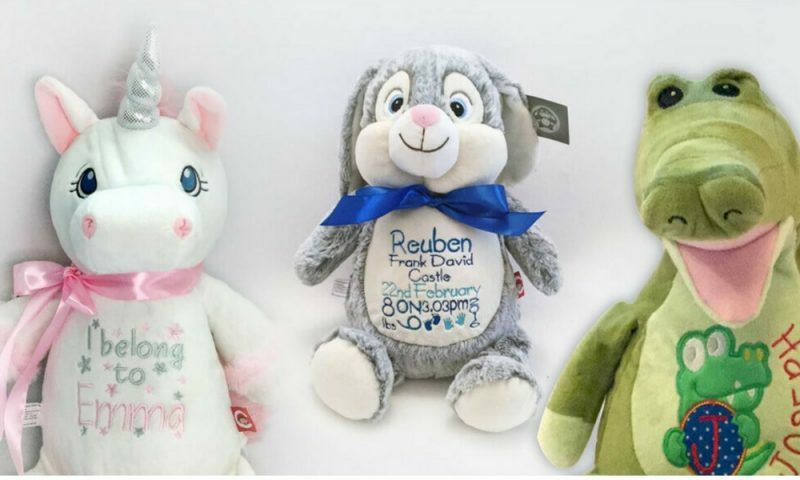 We also cater for urgent processing and deliveries making it a reliable last-minute gift shop. I always wanted to be my own boss and it was important to me that I was the one bringing up my children, I wanted a job that was flexible and allowed me to be a full time mummy. I feel terribly guilty spending time on my computer when the little people are awake so I try not to. I always have ideas in my head which I need to jot down, I have hundreds of lists, which make my husband laugh – as they make absolutely no sense. 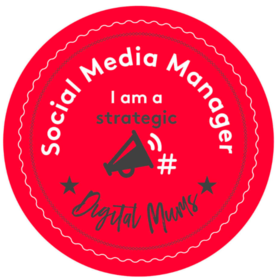 Once my children are asleep I spend a couple of hours in the evening, designing marketing campaigns, updating social media and creating gifts. If you have done enough research, and have a product or service that others would want or need, go for it! Thank you so much Laura for letting me interview you today, and I wish you all the best of luck in the future. You can find out more about Created by Magic and by visiting Laura’s website, Facebook, Instagram, Twitter and Pinterest channels. 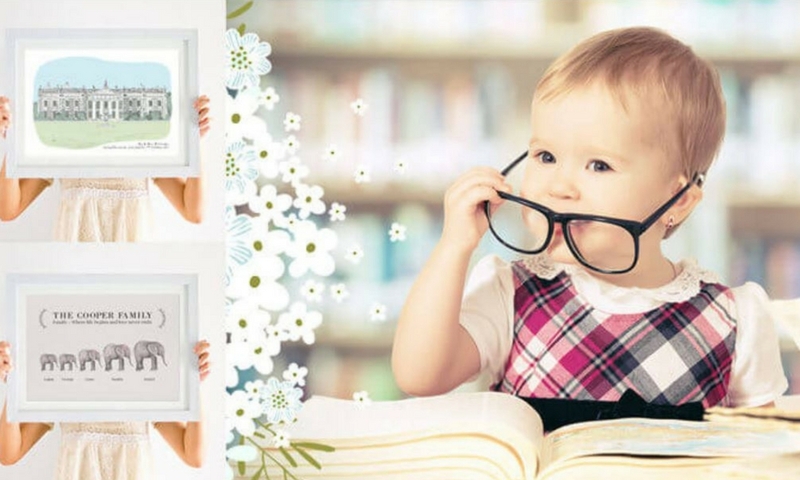 If you want to read more from my Mums in Business series then have a nose at Studio 44 Pilates, Gift It 2, The Carpenters Wife, RS Virtual Assistant, Love Your Birth, Write My Name and Koru Kids.